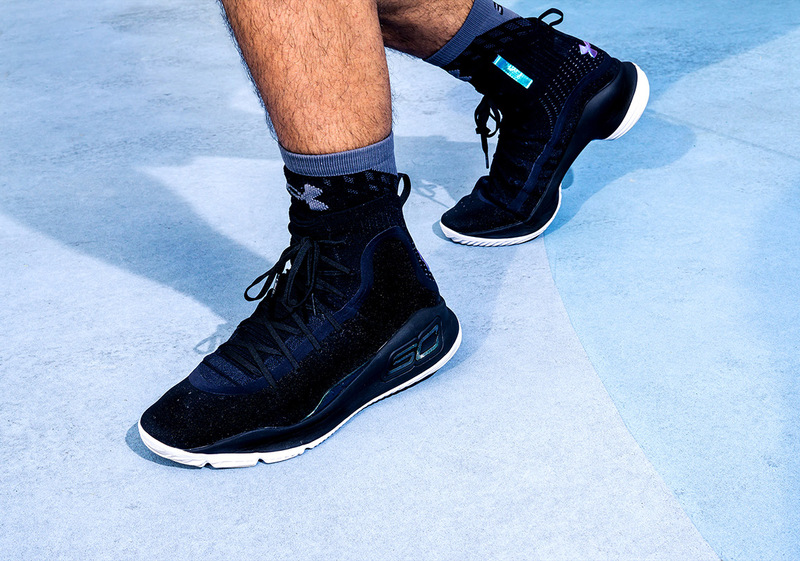 As Under Armour covers every facet of Steph Curry’s game with its Curry 4 “More” movement, the focus is now turned to his strongest asset – his prolific shooting from three. 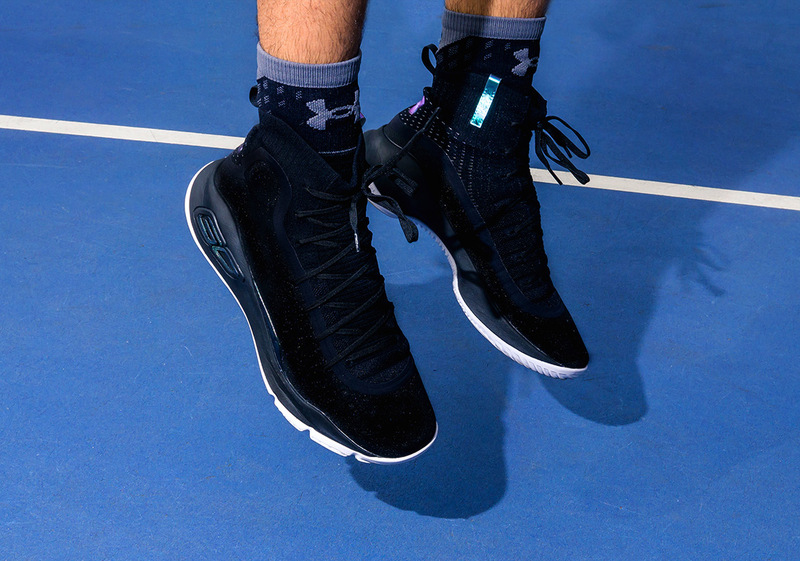 This “More Range” colorway of the Curry 4 is a nod to all the times that Curry fires up a shot, turns his head, and trots back on defense before he even sees the ball go through the net. 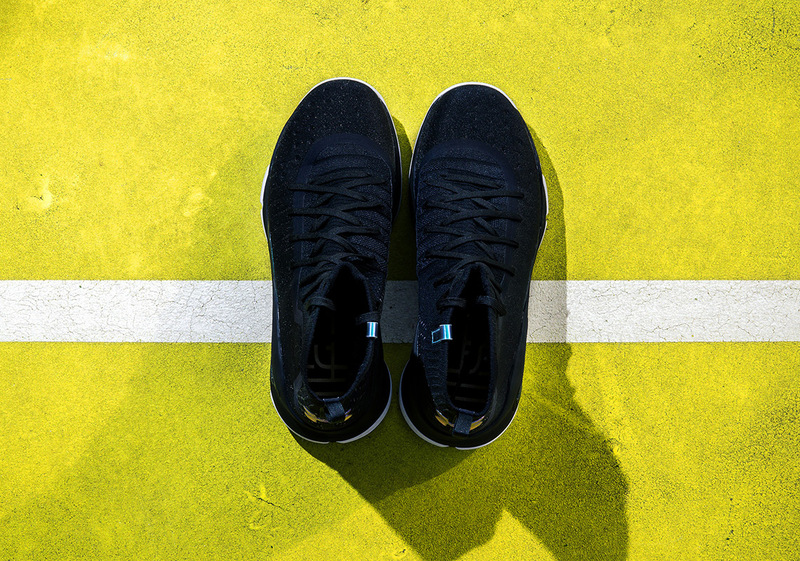 The bad news for the rest of the league? 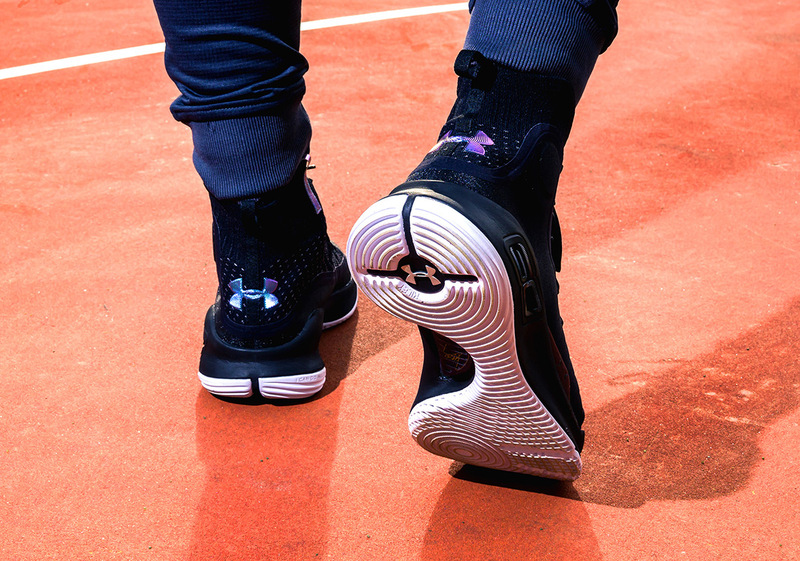 Steph isn’t slowing down anytime soon. 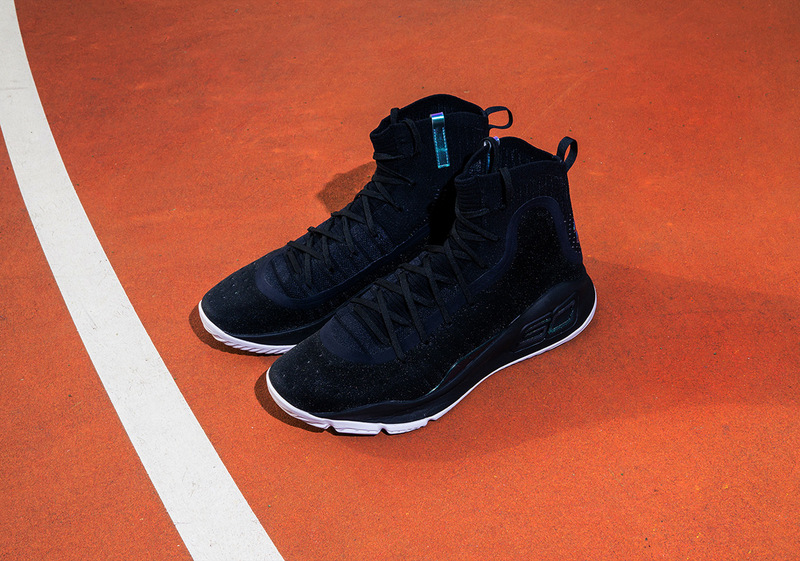 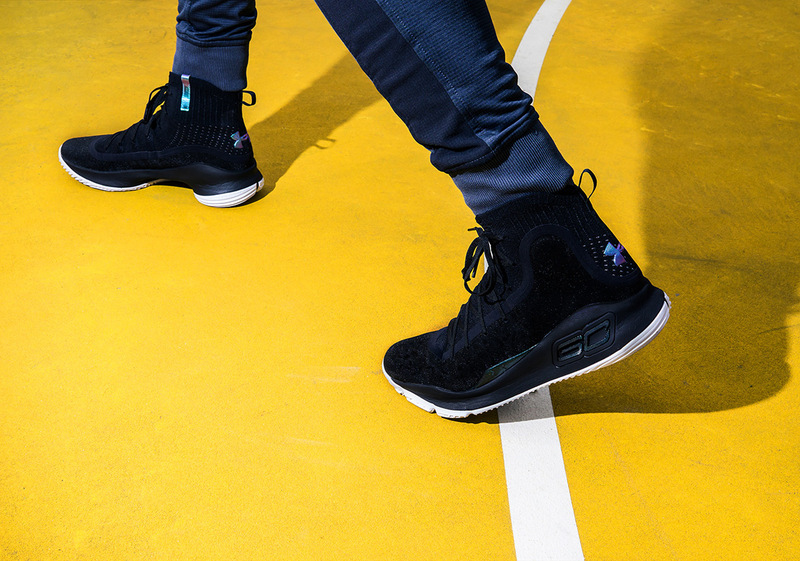 The newest Curry 4 “More Range” offering is adorned in a near-tonal black with succinct hits of an iridescent glow, creating a serious aesthetic that portrays the state of mind number 30 possesses when he’s laser focused on getting those buckets. 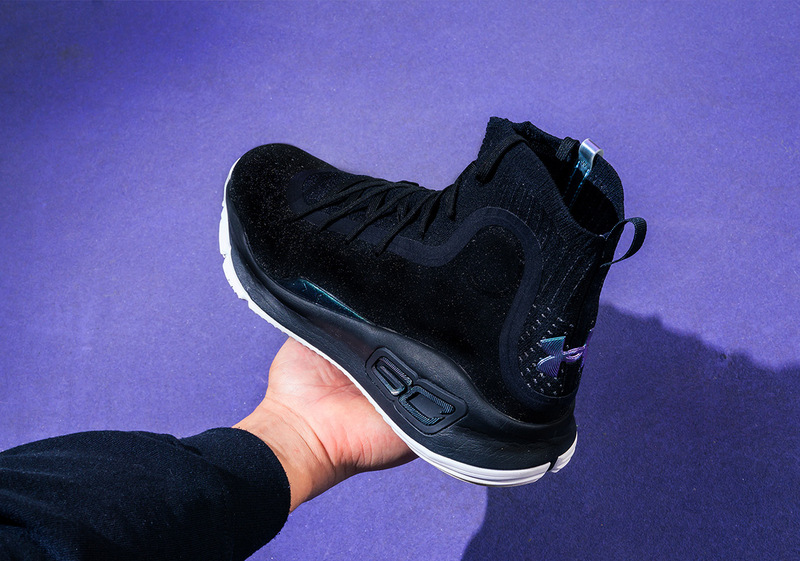 The Curry 4 “More Range” can be had right now from UA.com for $130 USD.